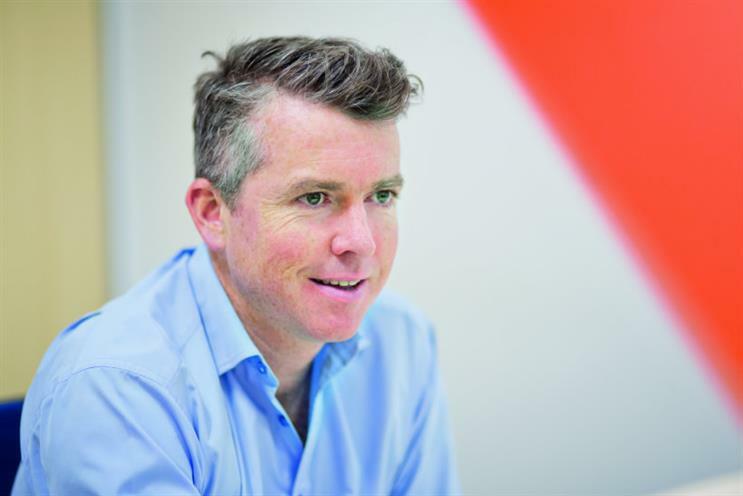 EasyJet has promoted its current group commercial director, Peter Duffy, to chief commercial officer. The promotion gives Duffy sole oversight over revenue generation at the budget airline. Previously, the commercial role was split between Duffy and another group commercial director, Cath Lynn, who oversaw markets, network and pricing. Duffy will retain responsibility for customer, product and marketing in his new role, while Lynn will continue to lead on network in an expanded role that now includes strategy. His promotion comes after six years with EasyJet. Prior to his role as group commercial director for the airline, he was marketing director at Audi UK. EasyJet's chief executive Carolyn McCall said: "Peter has done a fantastic job over the past six years in establishing easyJet as the leader in digital, data and customer. "The brand has never been stronger and brand affinity has continued to rise across Europe, helping to ensure that easyJet is Europe’s preferred airline." She added "A key focus for Peter will be on developing our industry-leading revenue management system and new revenue generation." Another new addition to EasyJet's C-suite is Chris Browne, who joined on 1 October as the company's chief operating officer. Duffy has appeared in Campaign's Power 100 list of the UK's most powerful marketers. Listen to Peter Duffy on how EasyJet has transformed its customer service in digital on the Campaign podcast.